On September 15, the Automechanika ended after five days with record exhibitor participation and significant visitor growth. In addition to latest trends in advanced automotive service, low emission vehicles and classic cars, the topic sound and infotainment was progressively focused at the world’s largest automotive service trade fair. For the first time, the German EMMA Final took place here. Perfect summer weather and a prominent placement of the event in the middle of the fairground created a great deal of enthusiasm among participants, trade visitors and car audio enthusiasts, who were eagerly watching the competition. In particular, the moderated ESPL / ESQL contest in front of the outdoor stage drew huge crowds of visitors. The EMMA team was welcoming a large number of new participants who found their way to Frankfurt. The international team of judges did a professional job, so all vehicles were evaluated before 15:30 clock. The award ceremony was moderated by EMMA Germany team leader Norbert Tyka in the usual casual manner. 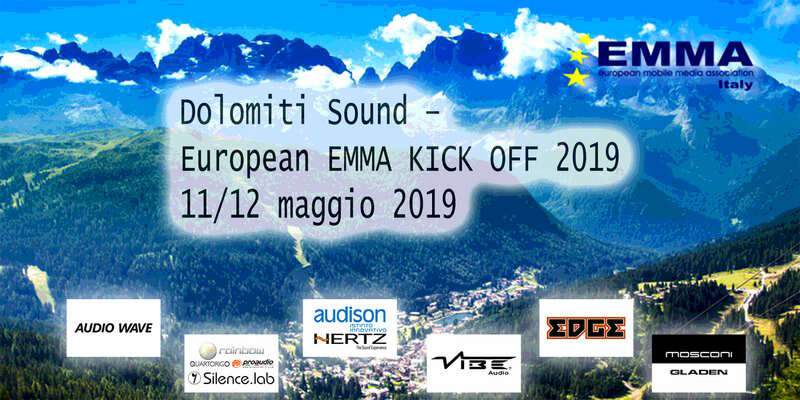 The German Champions and an Vice Champions already make plans for their participation at the EMMA Eurofinals in March 1019 in Salzburg. The trade fair organizers were also enthusiastic – especially about the considerable number of visitors. 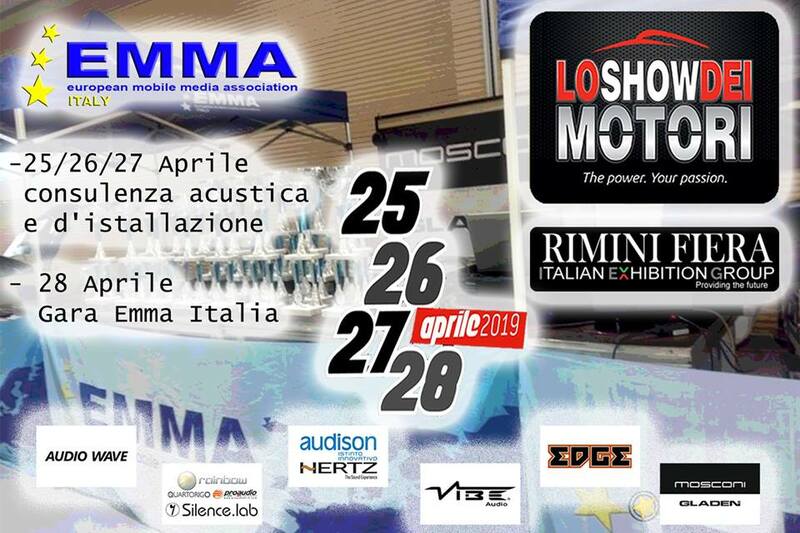 All who were in the mood for new products and inspiration for their own sound system, were invited for a sound check in the show vehicles of Audiotec Fischer, Audio System, Gladen & Co. The exhibitors at CarMediaWorld in Hall 3.1 were also pleased with their presentation. For the fourth time, EMMA organized a joint stand – this year with the exhibitors Audio Design, ACV, Axion and Standartplast. CarMediaWorld exhibitor Audio Design received a Nominee Award for its Musway M6 amplifier with DSP at this year’s Automechanika Innovation Awards. With its submission, the traditional car audio and infotainment specialist competed against around 120 applicants.